This offering is for the vacant south half of the property between the south boundary line of the parcel and the block fence along the south of the backyard. The land is offered in coordination with 2264 Swift Avenue and the north portion of 2263 Ashlan. All together the three contiguous parcels comprise approximately 4.22 acres. 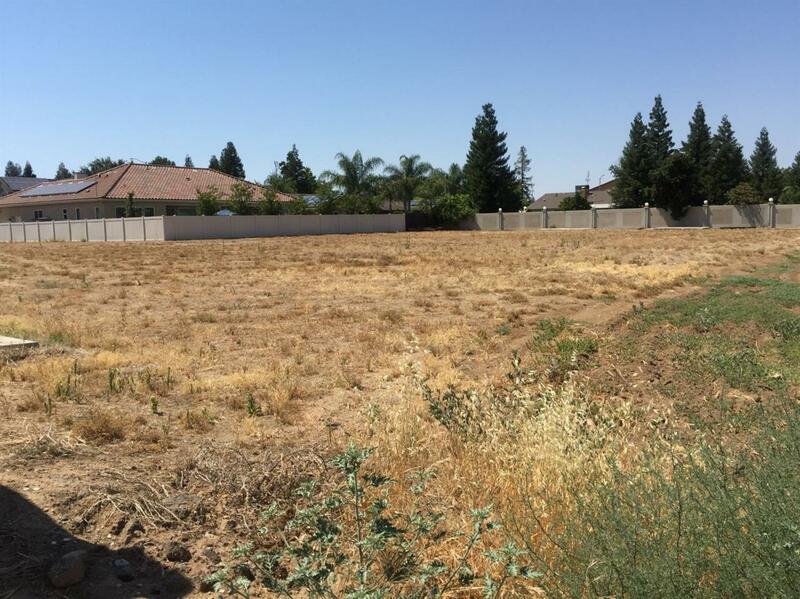 Sale Options Total Parcel Only Subdivided In Escrow Adjacent Land Avail.